Mp3 cutter, ringtone maker is the easiest app to create custom ringtones! 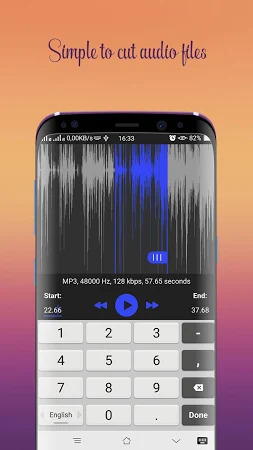 Just choose your song, swipe the audio wave to select the perfect clip, and then your ringtone is ready! Incredibly easy and fast! With Ringtone maker mp3 cutter, you can create ringtones and notification alerts from the music on your phone. 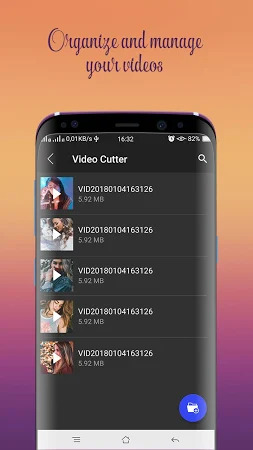 Get the installation package of MP3 Cutter & Ringtone Maker, Video Cutter 5.6.7 that is absolutely free of charge and read users' reviews on Droid Informer. The app can be launched flawlessly on Android 4.3 and higher. The download of this application is safe and secure. 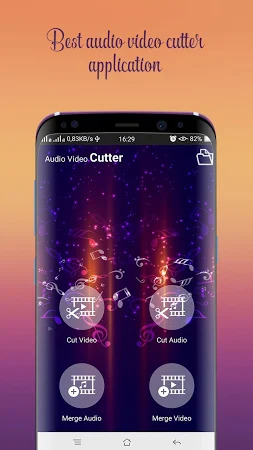 Video Studio Pro 2018 developed MP3 Cutter & Ringtone Maker, Video Cutter that lies within the Tools category. 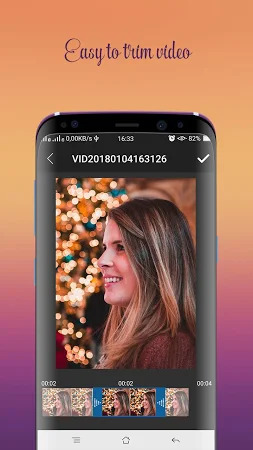 The app was downloaded and set up by over 1M users and the most recent stable release was on Feb 15, 2019. On Google Play, this application has been rated 4 by its users. 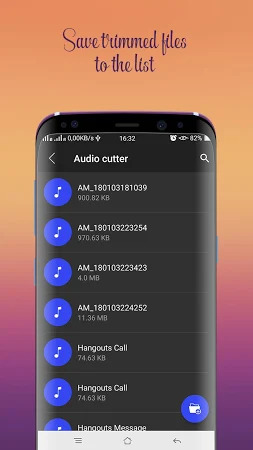 There are advertisements in MP3 Cutter & Ringtone Maker, Video Cutter.